Answer honestly. Have you ever asked yourself if it was possible to make money off of social media ? If yes, I'm sure you're trying to figure out how. If you're anything like me, then you've been looking for the answer and somehow you landed here on my page. When I first started out (and trust me I'm no where near big yet) I was so confused. I had no idea how to make my goals happen, and I had no idea where to begin. I was basically hoping for an opportunity to come along. Just praying that someone would notice me and want to sponsor a post. 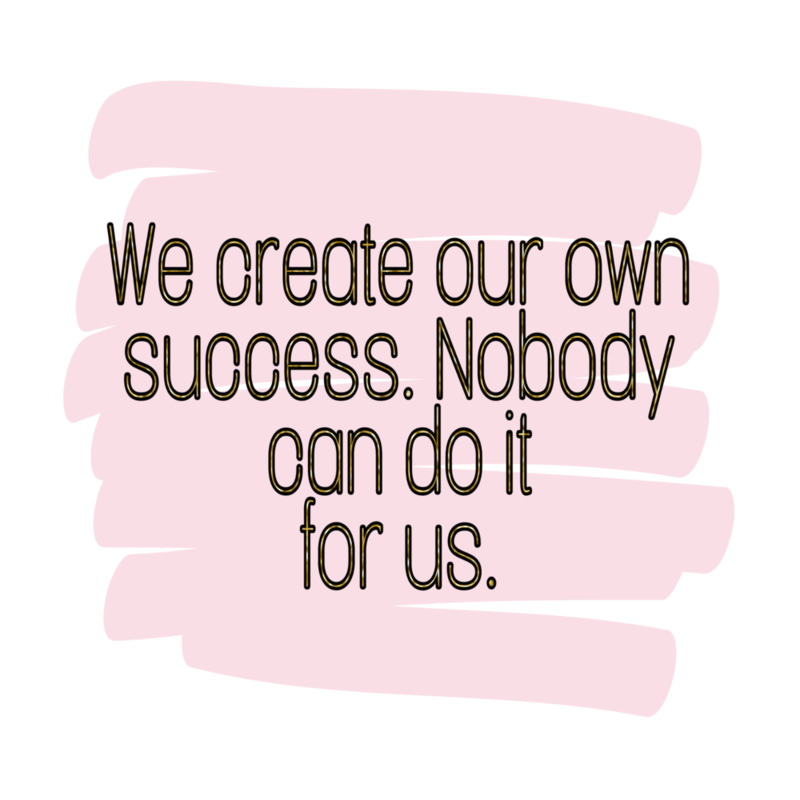 That is until I realized that we create our own success. Nobody can do it for us. Lucky for you I am here to tell you a few ways you can make money off of Instagram that I have actually tried. I'm sure you saw this and wanted to skip passed it. But don't ! Affiliate posting doesn't have to be tedious. You can easily make an Instagram account for promoting your affiliates! There are plenty of people on Instagram who have promotional accounts and have thousands of followers. By leveraging through Instagram, you can easily have a huge audience if you're consistent in what you're promoting. Just be passionate! Don't just try to sell your audience something you've never used or sell them something they don't need. Be as genuine as possible and don't be afraid to reach out to new companies once you get the ball rolling. A company I created an account for is PuraVida Bracelets . They gave me a rep code and I would post their marketing content on my page with my discount code. I actually made $50 one month! Which may not seem like a lot, but it's $50 I didn't have before. So see if you can become a rep or affiliate for a company. I've also recently become partners with the Instant Boss club! I earned my first $10 within minutes of registering because my audience was so interested! The instant boss club is an Instagram focused membership club that boost engagement, gives you access to free graphics and pictures, puts you in a comment pod, gives you access to a hashtag library, loop giveaways, and so much more! It's super easy to join and after your first month you can become an affiliate too. You can use my referral code at no extra cost to you right HERE. Another big one I am an affiliate partner for is Amazon. It was actually kind of scary to take this leap of faith, but I did it ! It's really simple. All you do is create an Amazon affiliate account. They are going to ask you a ton of financial info and ask you to list your income sources so they can track where your traffic is coming from. Then once the process is over you can start sharing links and referring people to your products! It's as simple as that. Heartbeat Is a website that allows you to sign up for campaigns of your choice and review a product. There are different guidelines for each campaign so be sure you read before selecting some opportunities are paid and others are done for a free product. The more you reffer and the more attention you grab, the higher your paid rate. Your rate starts off at $5 per campaign post and can grow depending on your activity. You DON'T need a huge following to apply. It just asks you some simple questions you help pick out campaigns you and your audience love. Influenster is very similar go HeartBeat in the sense that you sign up for campaigns they send you and you promote the product. You have to post a picture of the product and a picture in action most of the time. The few campaigns I've heard of don't pay you, but instead you get a free product. Oh Alexis I thought you were going to tell us how to make money though ? See a free product and being signed up with an affiliate program such as amazon does mean money. Find that product on amazon, and direct people to the product that way. You just got to be smart about it ! However correct me if I am wrong on influenster paying or not paying. I have in fact done a few sponsored posts in return for free products. However I know for a fact companies and other users can be willing to pay for you to post content for them. There are certain blogs or websites I have visited that actually have a section to apply for a sponsored post! It just takes a little bit of searching. Unfortunately this is more uncommon as people usually have to come to you, but don't be afraid to reach out to companies or pages you love and ask if they have a program like this! The answer is always no unless you ask. I would also try doing some simple Google searches for sponsored Instagram posts. Basically how this works is you get in contact with the company, or vise versa, and you discuss terms. How many posts are you going to make, how much is the pay rate, is it per like or per view, is it for a free product, etc. It's a really exciting experience and is most of the time very rewarding. I hope you found this blog post helpful and I hope now you have a more clear picture on some of the things you can do to finally start making some income via Instagram. As always if you have any questions feel free to drop them down in the comment box below, or head over to my contact page and email me! I'd be happy to help.